Hunt will be eligible to play for the Browns midway through the season. 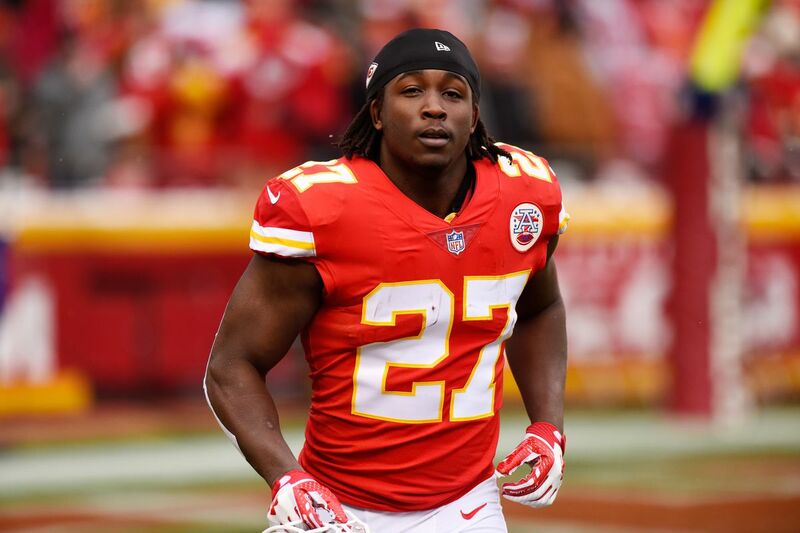 The NFL has wrapped up its investigation into multiple accusations of violence against Cleveland Browns tailback Kareem Hunt. 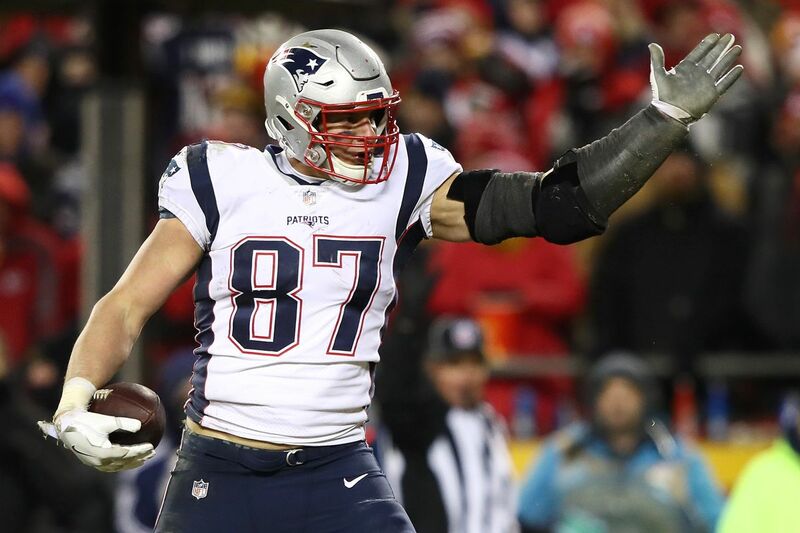 The third-year player will sit out the first eight games of the 2019 season as a result, the league announced Friday. The league handed down a lengthy suspension following a tumultuous 2018 that saw Hunt implicated in a pair of assaults and caught on camera shoving and kicking a woman in a third. He was eventually released by the Chiefs in late November — not for his actions, but for lying about them to team officials. He was a free agent for about three months before the Browns decided to give him a second chance. 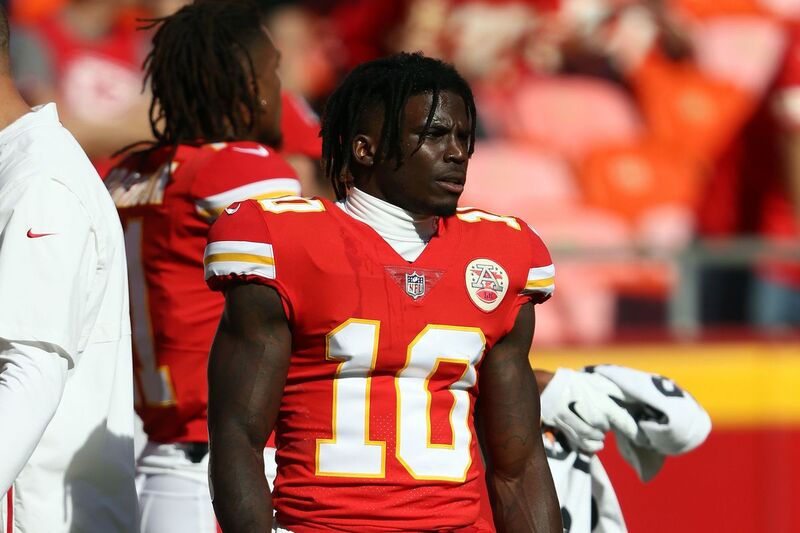 Cleveland general manager John Dorsey, the man who had drafted Hunt while working as an executive in Kansas City in 2017, explained the signing as an extension in his belief in personal redemption. What led to Hunt’s suspension? 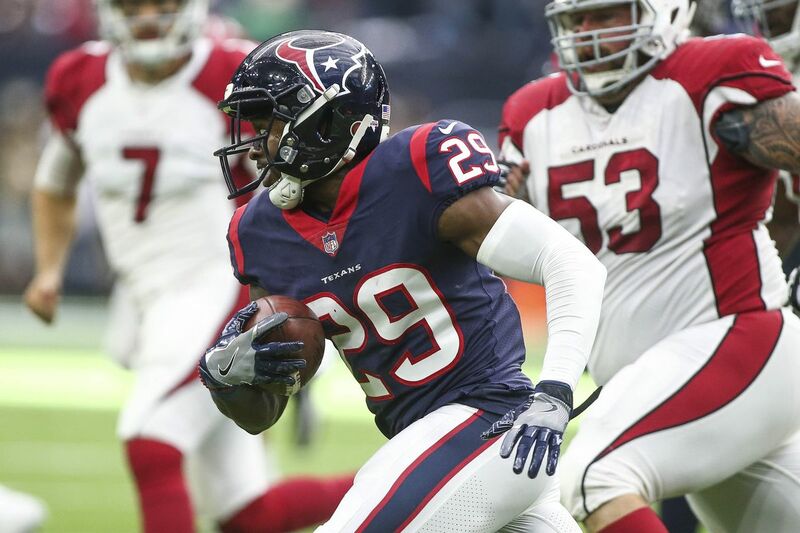 Hunt was involved in multiple altercations in 2018 that required both police and NFL investigation. The most troubling incident came in February, where hotel security cameras caught Hunt shoving a woman to the floor and then kicking her. While a police investigation followed, no real response occurred until TMZreleased video of the assault on November 30. Kansas City released its Pro Bowl tailback hours later, and he was placed on the league’s exempt list after going unclaimed through the waiver process. In February, Hunt was signed by Cleveland and reunited with Dorsey. Violations involving assault, battery, domestic violence or sexual assault will result in a baseline six-game suspension for first offenses. However, due to the multiple accusations against Hunt, he will serve longer than a baseline suspension. Cleveland had a solid tailback platoon before signing Hunt, which made Dorsey’s decision to reach out to his former player less than three months after his release curious. Nick Chubb was an explosive runner in his rookie season, averaging 5.2 yards per carry and sliding into a starting role for the final eight games of the year. While he doesn’t add much of a threat as a receiver, Duke Johnson has been a reliable pass catcher as a pro; he’s averaged 59 receptions annually in his four seasons with the team and is now reportedly on the trade block. The combination of Chubb and Johnson, if the latter is retained, gives the Browns a dynamic 1-2 punch in the backfield. Losing Hunt for eight games shouldn’t have a significant negative effect on their playmaking. Hunt’s high-risk signing, no matter how unnecessary, was meant to give Baker Mayfield a high-reward target out of the backfield. Not only has Hunt averaged 4.7 yards per carry in his limited NFL career, but he’s also scored 10 receiving touchdowns on 79 receptions — a touchdown rate of greater than 12 percent. Getting Hunt off the league’s suspended list at the midway point of the season will give first-year head coach Freddie Kitchens another talented weapon to incorporate into his offense. Cleveland thrived after Kitchens was promoted to interim offensive coordinator in 2018, spreading out Mayfield’s targets beyond Odell Beckham Jr. and Jarvis Landry and giving the Browns’ one of the league’s most exciting offenses. At his best, Hunt combines the qualities Chubb and Johnson bring into one player. He’ll get the chance to show that off in the Browns’ ninth game of the 2019 season. Madden NFL 19 Patch 1.21 Update (Minor but solid) Sub for future tips!! Madden 19 1.21 Patch Update. Listen to video for Patch Notes. Raiders free agency rumors have been electric with all the big signings Jon Gruden & Mike Mayock have made building talent around quarterback Derek Carr. Now there are Raiders trade rumors going viral around Oakland trading for Bears running back Jordan Howard. Would Howard be a great fit in the offense with pass catching running back Jalen Richard since the Raiders don’t know if they will re-sign Marshawn Lynch or Doug Martin? The Browns traded for Odell Beckham Jr and Olivier Vernon, but now have put former first round pick Emmanuel Ogbah on the trading block. Could the Raiders trade for the Browns defensive end? All these questions will be answered by Chat Sports’ Mitchell Renz on the Raiders Report. Jared Cook is a free agent who is meeting with the New Orleans Saints today and with the recent signings around Antonio Brown, Tyrell Williams leads Mitchell to believe the Raiders don’t intend to re-sign Cook. Will the Raiders cut offensive tackle Donald Penn after signing Trent Brown? Is Seth Roberts the next Raiders player to get cut after signing Tyrell Williams? Will the Raiders make the playoffs in 2019? Raiders Interested In Emmanuel Ogbah? Raiders Trading For Jordan Howard? Raiders To the playoffs in 2019?